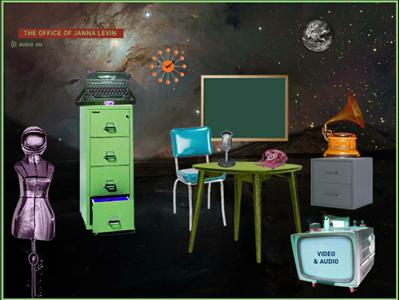 Jennifer Ouellette hosts theoretical astrophysicist Janna Levin. 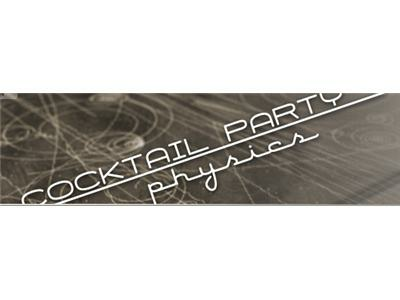 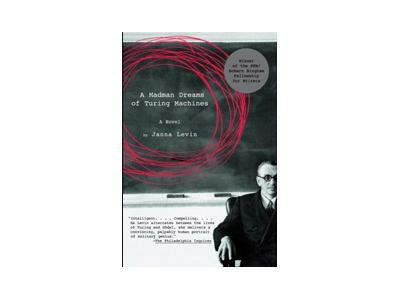 They chat about the latest on black holes, the sounds of the early universe, Alan Turing and Kurt Godel, how writing fiction is different from nonfiction science writing, her unusual career trajectory (including how she met her musician husband), and so forth. 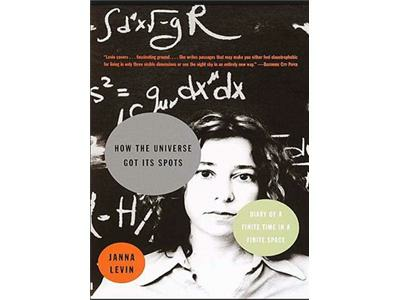 Janna Levin (http://www.jannalevin.com) studies black holes, chaos, and the early universe; is the author of "How The Universe Got Its Spots" and "A Madman Dreams of Turing Machines"; the latter won a PEN award. 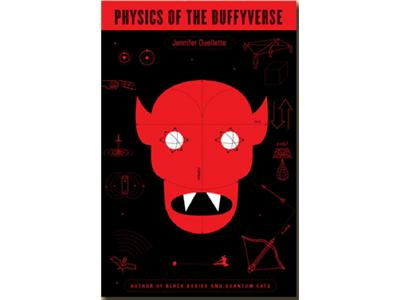 She's given a TED Talk on the sounds of black holes (http://www.ted.com/talks/view/lang/en//id/1095) and has appeared on The Colbert Report, Through the Wormhole, NPR, RadioLab, and other venues.